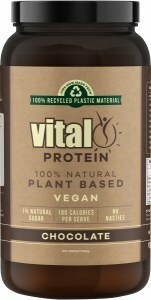 Vital Greens is one of Australia's most popular superfood powders. They offer a selection of products loaded with nutrient-dense vegetables, fruits, herbs, vitamins and probiotics perfect for daily health. Vital Greens makes an excellent addition to smoothies, healthy meals and salads, or simply just mix in with a glass of water each day. 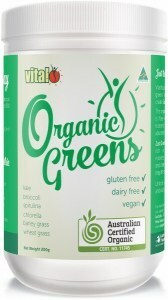 Vital Greens is a balanced blend of nutrient dense greens, vegetables, fruits, vitamins, minerals and probiotics produced by two Sydney based naturopaths. It is a great formula for anyone wanting to maintain opitimal health. 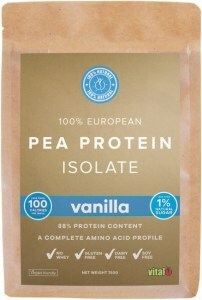 It is perfect option for those with strict dietary requirements because it is dairy, wheat and gluten free. 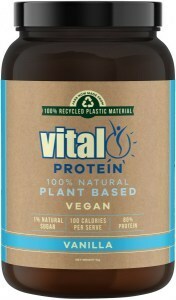 This powerful multinutrient powder is designed to increase vitality and energy, and help support detoxification, digestion, intestinal health and immunity.